You are the king of ghost fighters. Fight back to all your enemies on your way to survive. Kick, punch, hit, smash, do not stop, kill or get killed. Kill all your enemies and be the king of fighter. Smash boxes, drums etc. on your way to get in game upgrades like guns, weapons, hit bat etc. Get in the fighting club to eliminate all your enemies and be the king of fighter. Ghost Extreme fighter is a fun challenging game where you will fight with your group of opponents and reach destination. Eliminate all at once to get extra reward. Challenge the ultimate fighting experience. 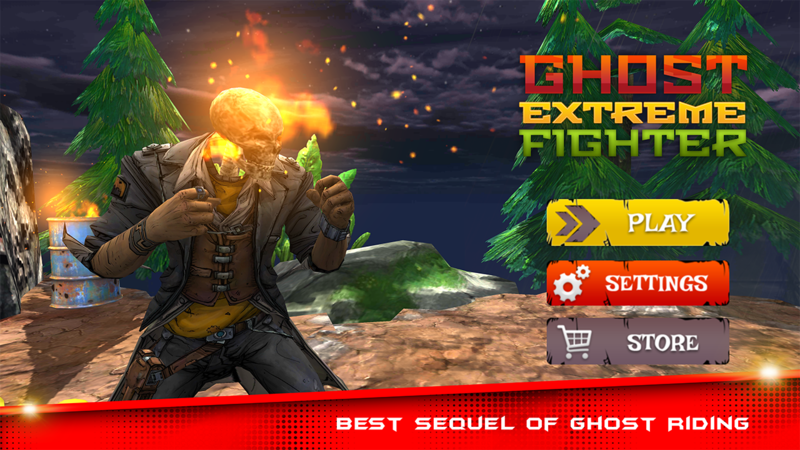 Ghost extreme fighter is a fun free game with addictive features adds ons. Enter the new generation of fighting and try the best elimination shots. Make deadly combo shots for bonus points. Future of fighting is back with all new actions with ghost fighter. 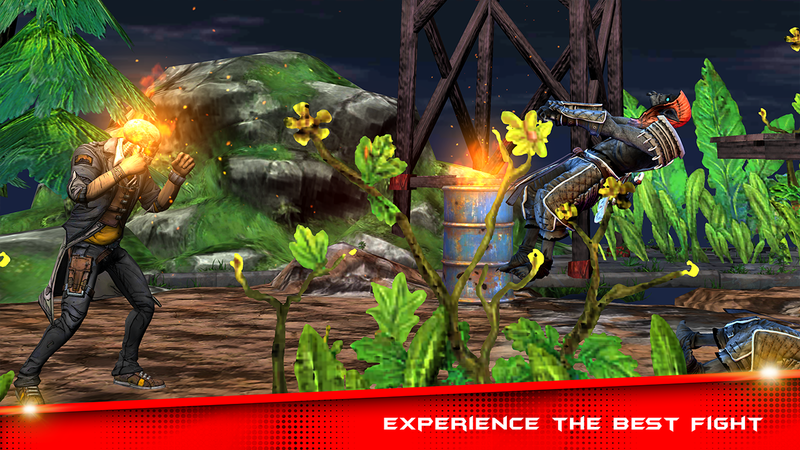 Ghost extreme fighter is a 3D game with real 3D based environments and characters. 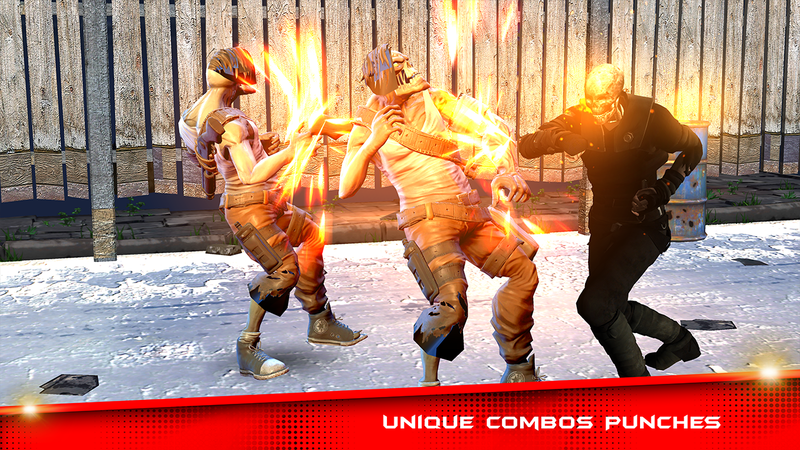 Get the free fighting game on playstore. The best fighting games of 2018 is back with all new features. The future of fight is back. Get in game upgrades and shoot your enemies, get special weapons. You are the real hero of fighting and prove yourself. Unlock achievements to be the master of fighters. The craze of classic games is back with new features. 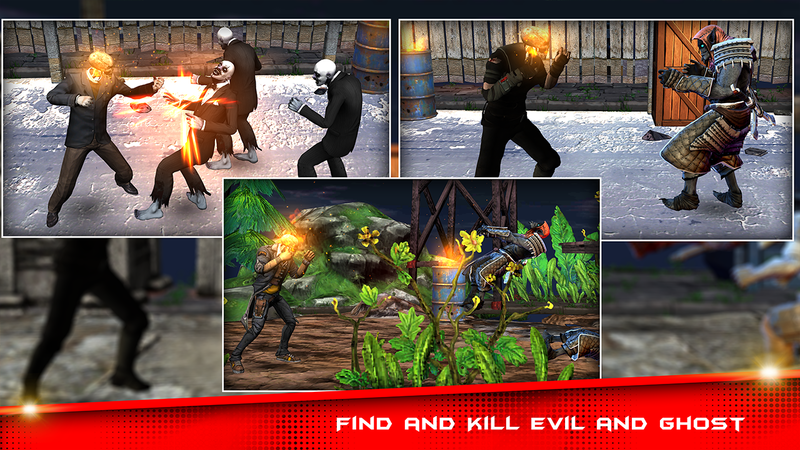 The evolution of fighting is here; try your deadly moves and punches. How much speed you are to make move after another? Prove yourself. Try the best stunt of fighting. 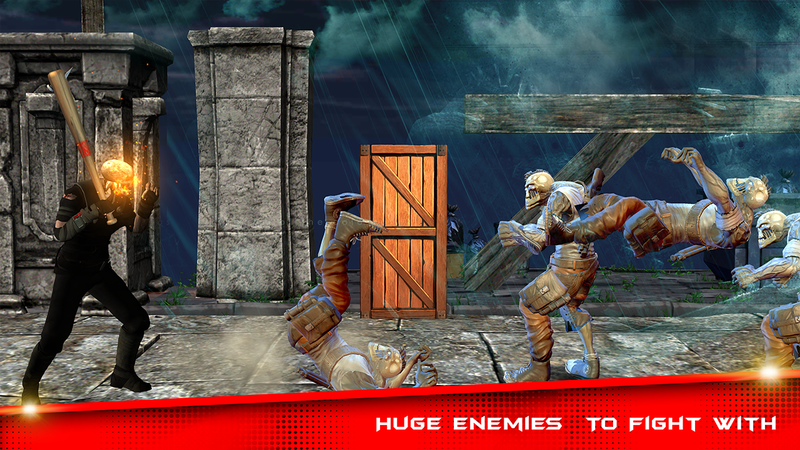 Make impossible moves to confuse you opponents and cross all impossible fighting levels. Strike off all your enemies. 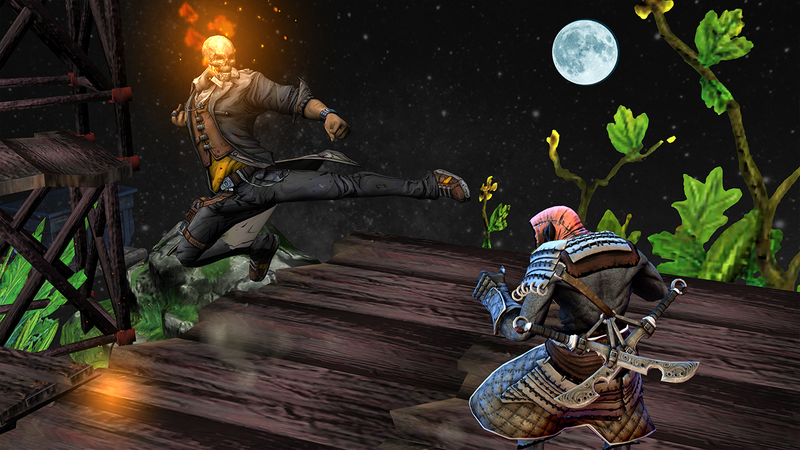 Get the best fighting game with ghost hero player on playstore. ♦ Simple punch, kick, jump, move, controls. ♦ Jump + kick to get power fly hit. 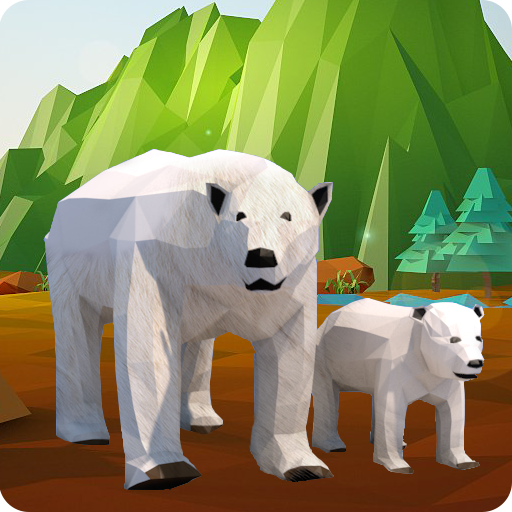 ♦ Earn free rewards by claiming 2X bonus after each level. ♦ Upgrade your Ghost player for more hits. ♦ Break boxes on your way to get knife, gun, hit bat etc..
Sign in to Google to submit your score and play with friends. • 3 modes, 15+ levels. 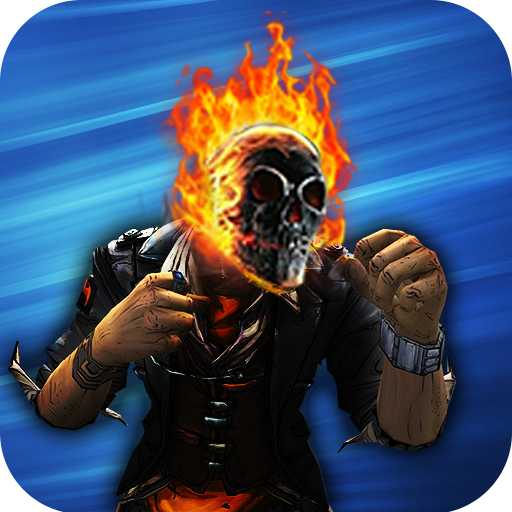 Download the game Ghost Extreme Fighter on play store. Help us improve the game by giving you valuable feedback to us, please ★★★★★ rate us it won’t take more than a minute. Thanks for your support!